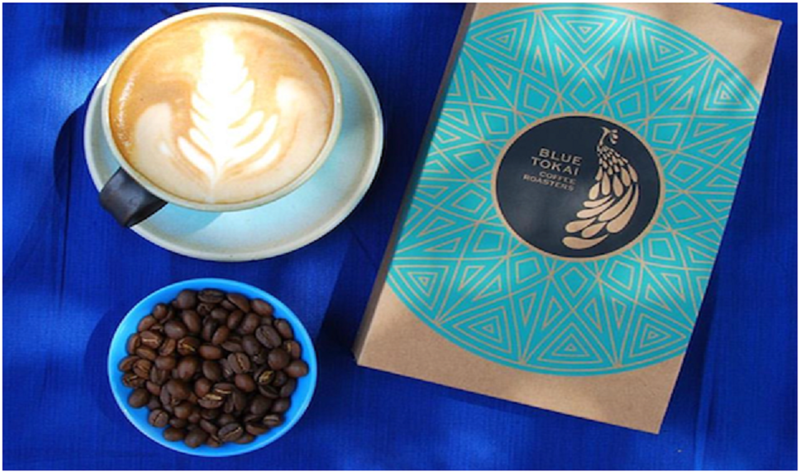 The Blue Tokai has 4 café outlets in Mumbai but our favourite is the one at Mahalaxmi. Here you find the best quality Arabica coffee beans (sourced from across the world). They are roasted and ground before they end up in your steaming cup. 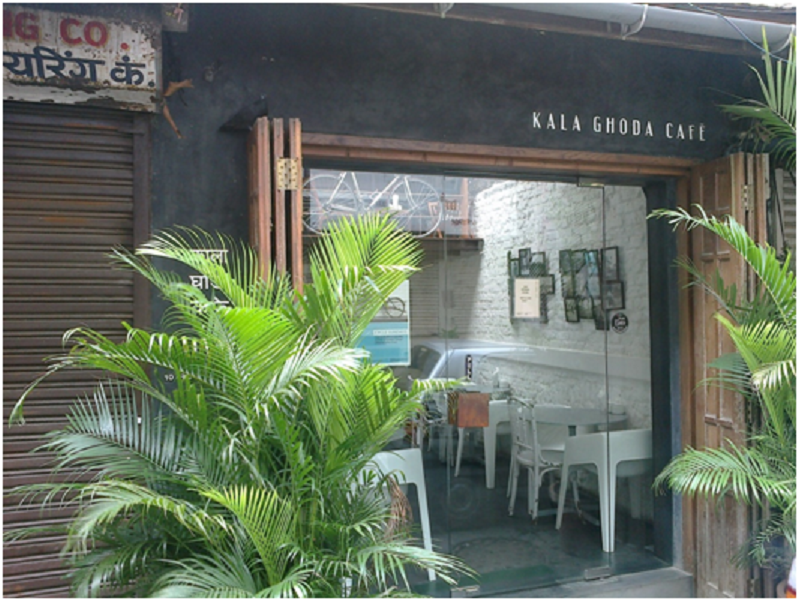 The coffee is delightful and the baked goodies served here make for perfect accompaniments. Coffee mixes really well with art. Good coffee is art. Nothing demonstrates this better than the Kala Ghoda Café. While you spend a comfortable afternoon in the cosy couches, sipping on your organic coffee and nibbling the light bites do take a look around. The cafe is a modern one but showcases a good art collection too. If you love Hindi films and Bollywood just as much as your coffee, do head straight to the Prithvi Café located within the Prithvi Theatre. This is the perfect place to go to for a strong cup of coffee, some fun times with your friends, and for some hearty comfort food. While you’re at it, you may indulge in some “stargazing” too. 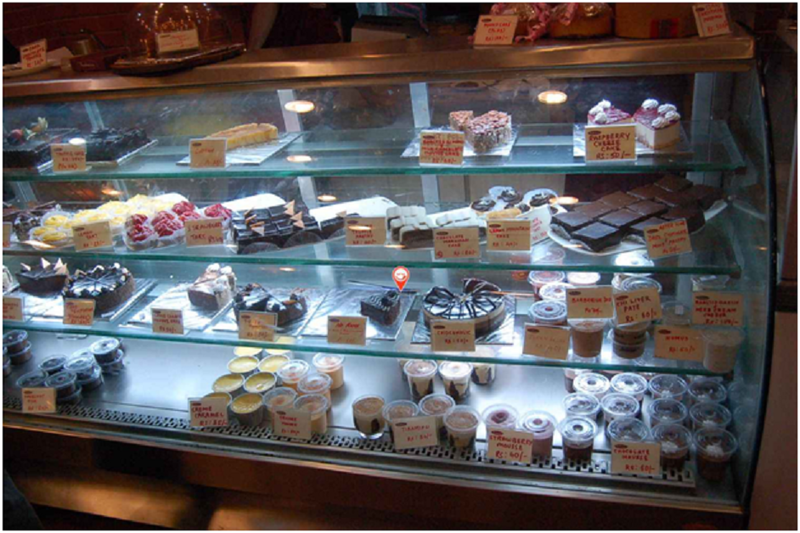 Candies are the iconic café in Bandra that you will fall in love with at first sight. It now has other branches but Bandra Candies still remains our favourite. Coffee is certainly one of the highlights of the menu. 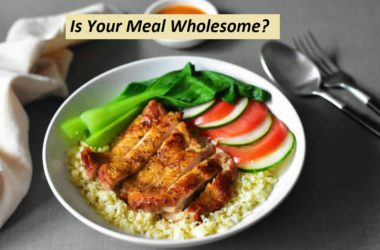 The regulars coming here, love the mini meals, snacks, desserts, and quick bites that go with it. Candies is a hip and happening place and is a favourite with the vibrant young crowd. Theobroma in Colaba is the best place to enjoy a relaxing cup of coffee. You also get to indulge your sweet tooth with some delightful European style dessert. From the authentic French macaroons to very English lemon tarts, from cakes to cookies, just about everything on the menu is made to go well with your coffee. Coffee and conversations have a way of getting better when you’re at a café overlooking the azure blue waters of the Arabian Sea. The coffee is rich and aromatic and the menu includes some very innovative accompaniments. Do try the Warm Goat’s Cheese with Mojo Verde and Sliced Apple and the Steak Philly and Blue Sandwich. The cafe also hosts a number of National Centre for Performing Arts’ events. Those who understand Mumbai know why it is an exceptionally difficult task to enumerate the best cafes. 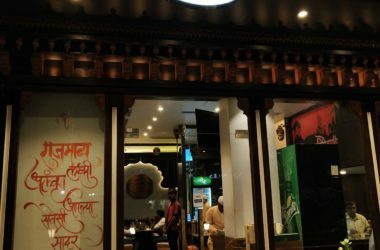 There are a number of cafes such as the Birdsong Organic Café, Café Mondegar, Café Universal, and Mockingbird Café that can be counted among the best coffee shops. Add to this the coffee shops in the top hotels in Mumbai and you will understand the city’s love of coffee (apart from its cutting chai). 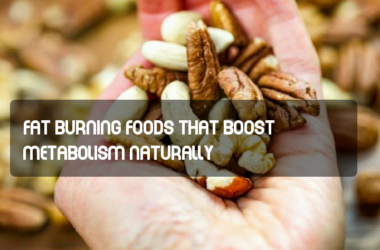 How eating more at breakfast strengthens our health? I love cafes, especially the ones that serves food and provides grt ambience. Thanks for sharing , will visit these. That is a nice list! 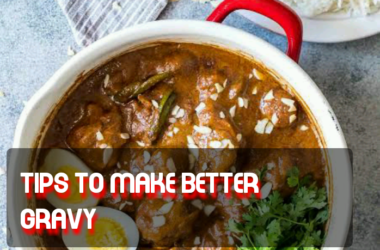 I might be travelling to Mumbai soon and this post makes for a handy list! I personally would love to visit Prithvi Cafe. I would like to check out Cafe at NPCA. I love outdoor seating. I always prefer catching up with friends in cafes for a quick chit chat. After moving to Poland, I have experienced few amazing cafes as the city I live in, has the best of them. However, I have heard a lot about Prithvi Cafe, hope to visit it someday. Useful piece. I cant wait to try these out on my next visit. This is really a great list and lovely photos too. here is USA, I really missed Indian cafes..thanks for sharing this handy list. will try to visit on next India trip.